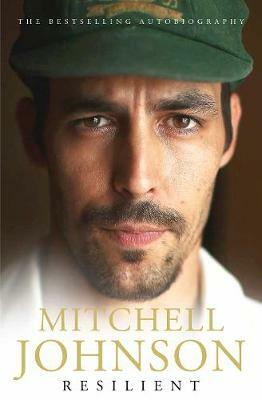 Buy Resilient by Mitchell Johnson from Australia's Online Independent Bookstore, Boomerang Books. Raised in Townsville, Johnson's first love was tennis - it was only at the urging of his mates that he gave cricket a go. Dennis Lillee recognised his potential at seventeen, and it was at Lillee's urging that Johnson moved to Adelaide to take up a place at the Australian Cricket Academy. In a first-class career spanning 14 years, Johnson has seen incredible highs and crushing lows - and his unexpected comeback at the age of 32 is arguably one of the greatest of any generation.